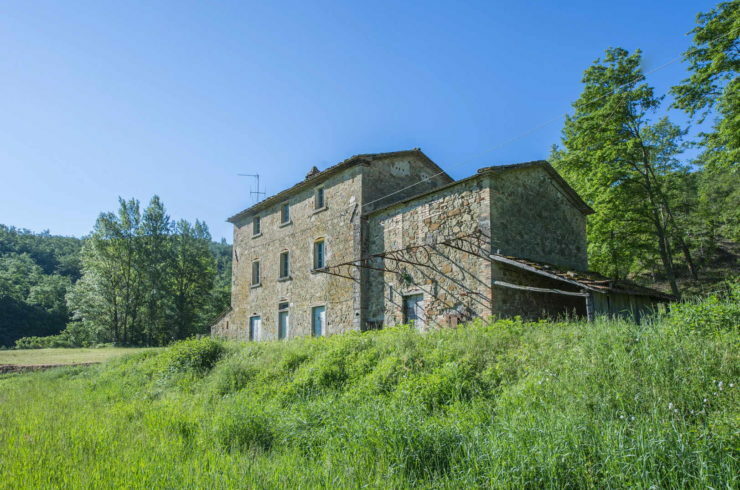 Are you looking for a fixer-upper property in Italy? 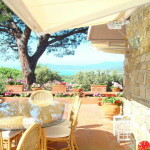 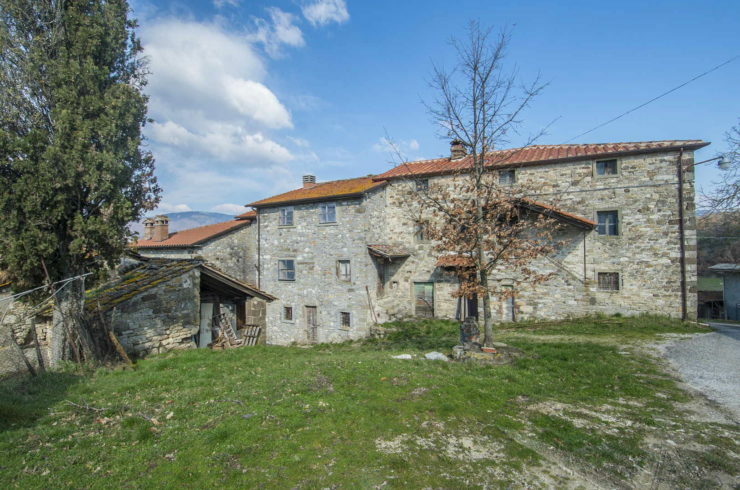 We have a wide range of properties for sale, especially in Tuscany and Umbria, that need renovation and restoration. 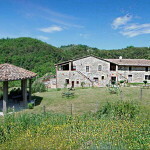 Some need minor updating and cosmetic work others total wrecks and ruins but all ideal for putting your own stamp on. 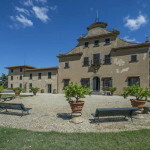 Montalcino vineyard estate. 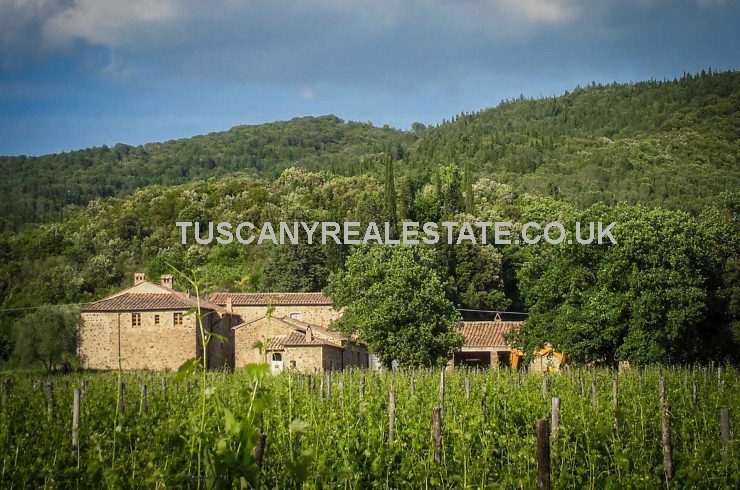 Excellent opportunity to buy a wine property with further potential to expand both wine production and accommodation. 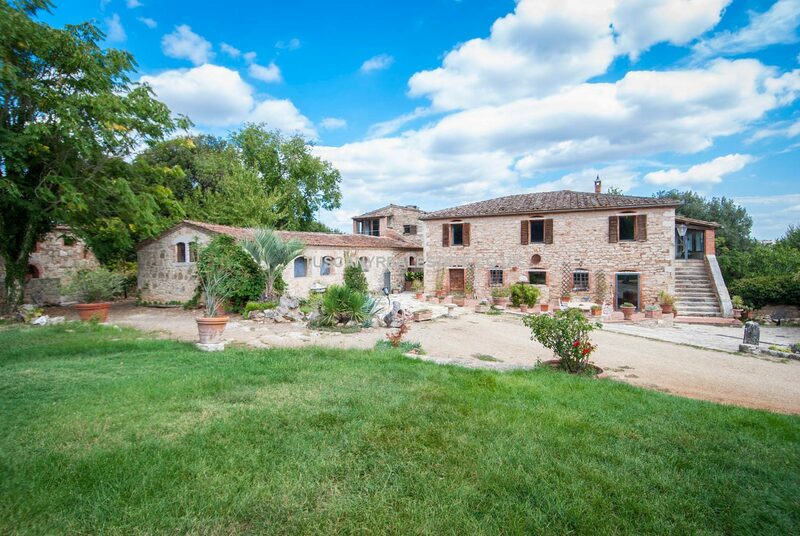 Bedrooms: 5 Living Area: 250 m² Property: Old construction, terracotta flooring, ceilings with wooden beams and terracotta tiles, old stone fireplace. 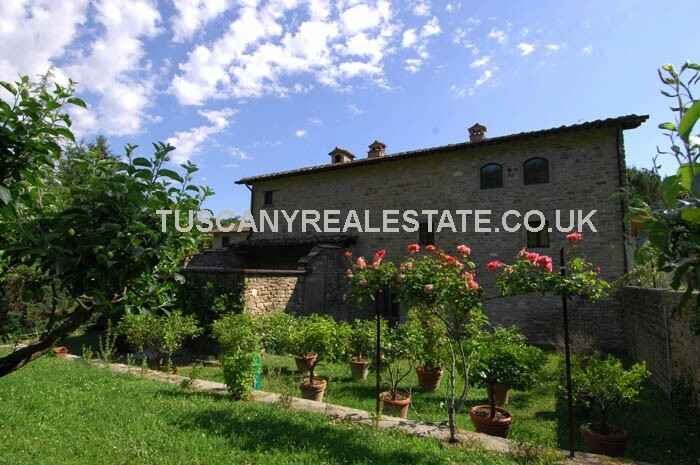 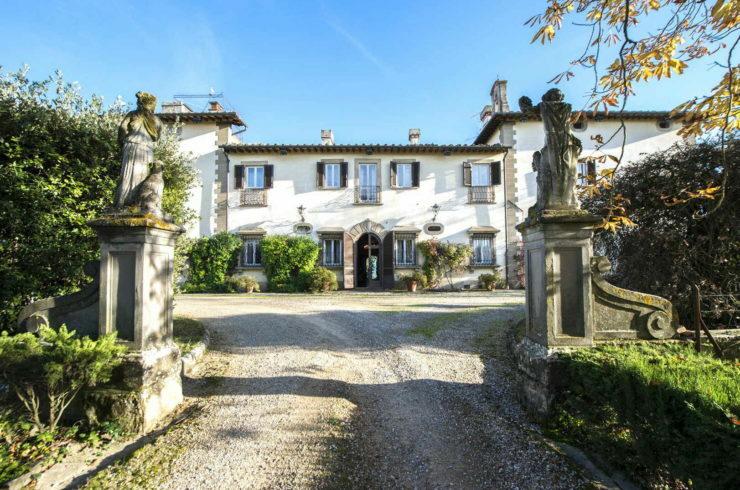 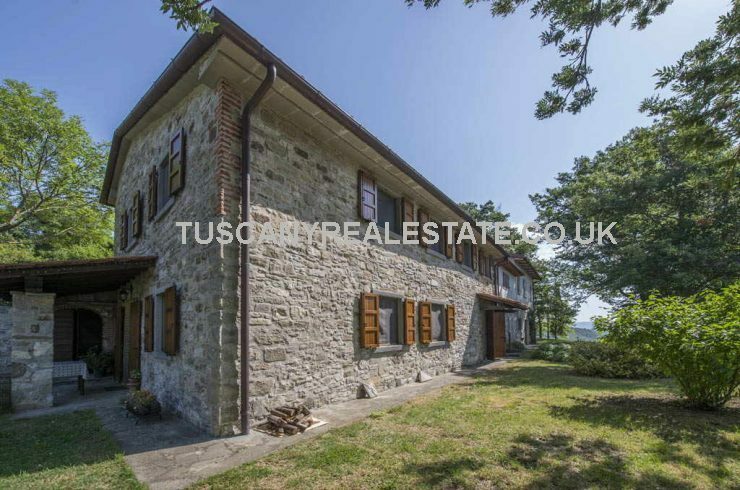 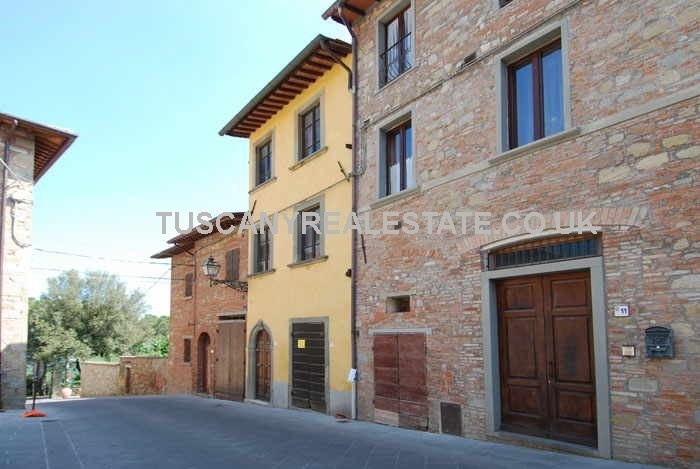 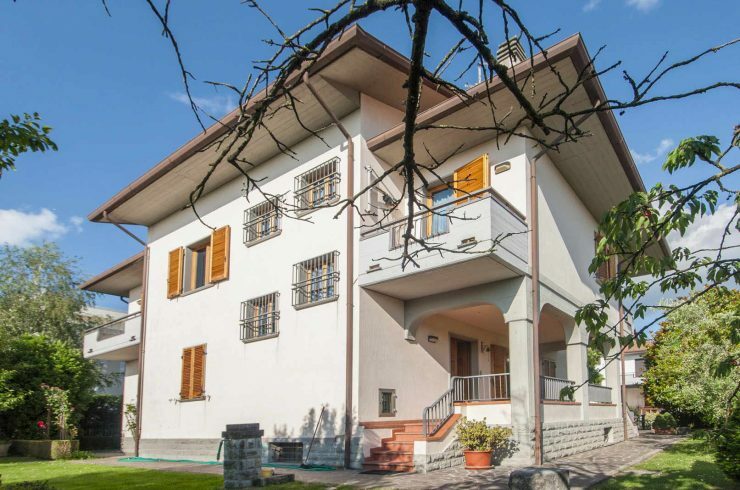 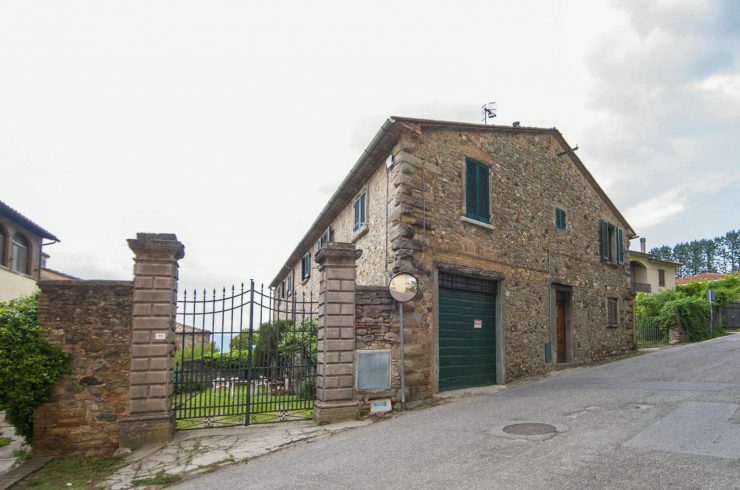 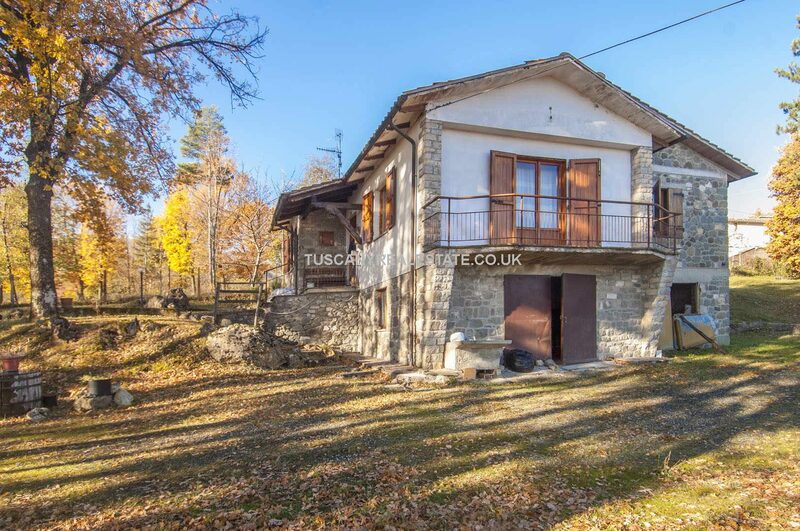 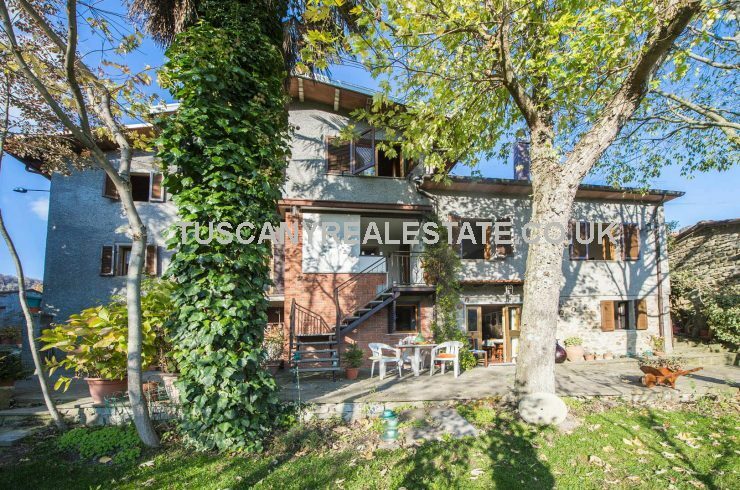 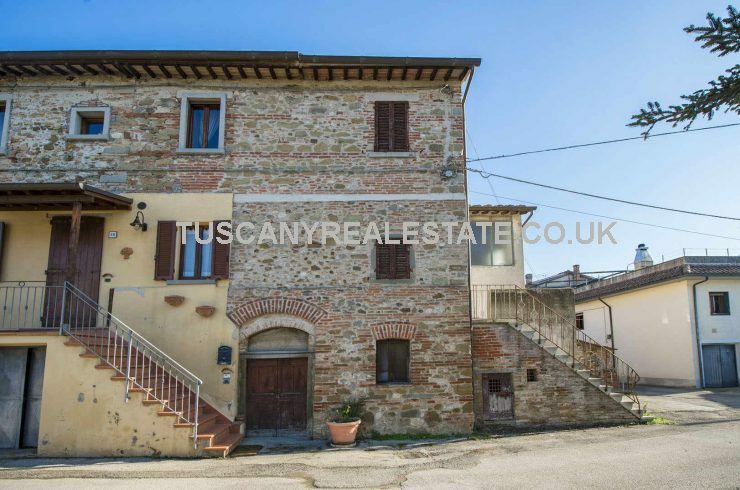 This large Sansepolcro Tuscany Villa property for sale has 2 apartments giving 7 bedrooms overall and is ideal for extended or dual family use or as a residential letting investment using one apartment as home and the other for income. 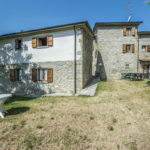 The property is in good condition but would benefit from some cosmetic updating. 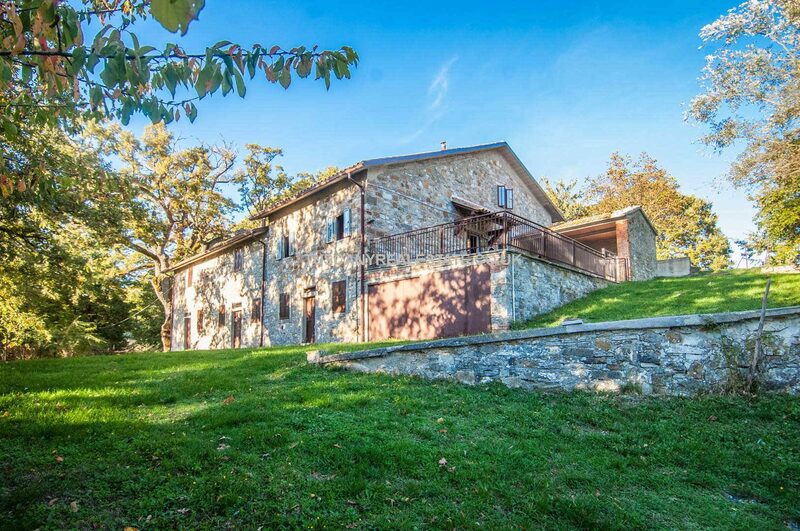 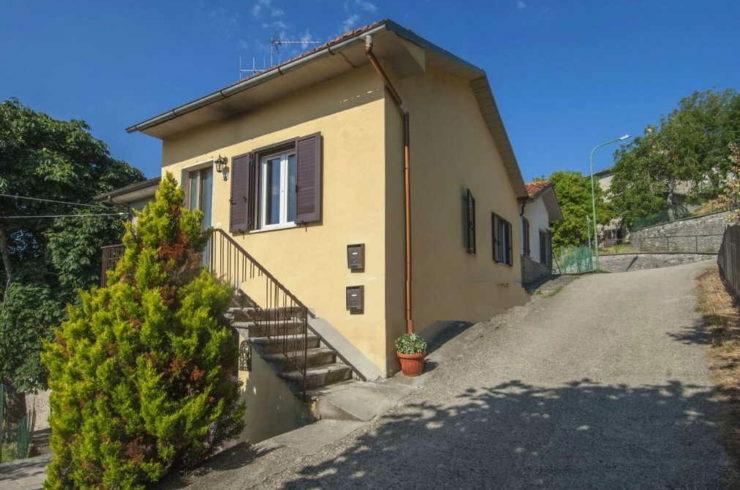 Cheap property for sale in Italy comprising a small semi-detached house with garden located in the Tuscan town of Montalone, not far from Caprese Michelangelo, in a quiet position in the countryside. 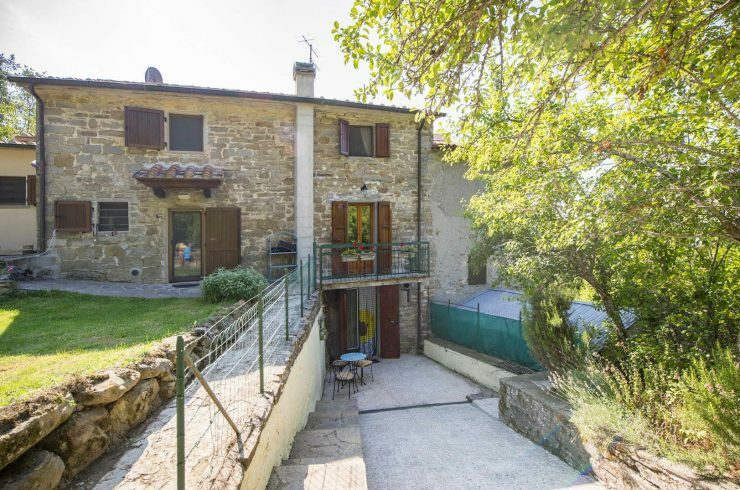 Unusual Anghiari Property, externally typical Tuscan medieval village building internally quirky, bizarre, amazing. 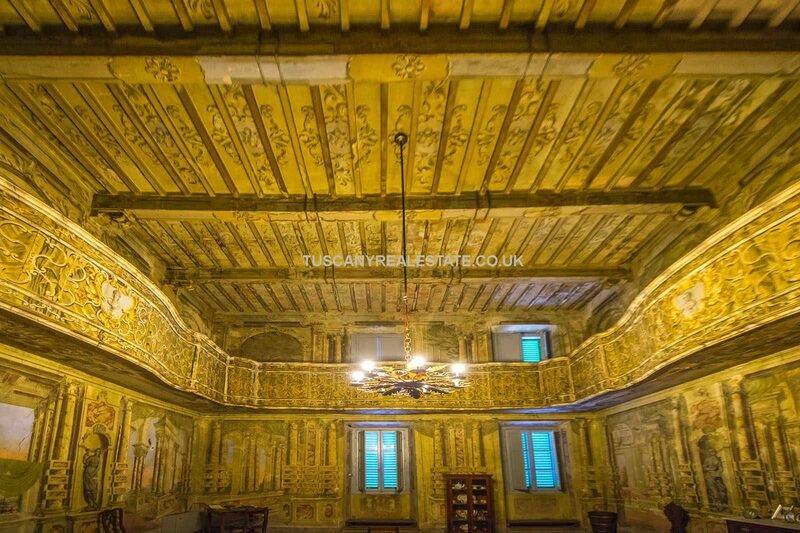 Frescoed Theatre and ballet room.